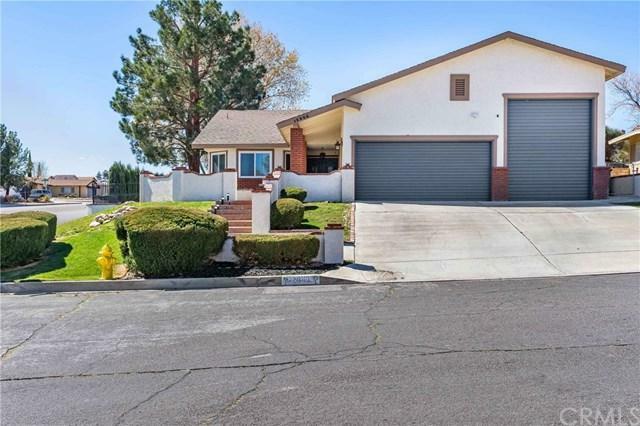 12900 Cedarbrook Lane, Victorville, CA 92392 (#300968520) :: Ascent Real Estate, Inc. 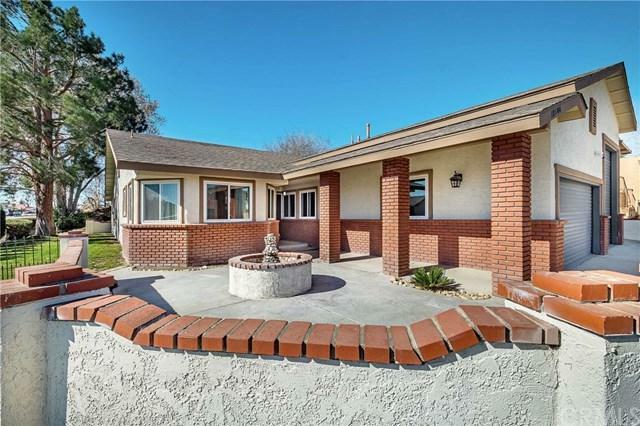 This beautifully upgraded 3 Bed, 2 Bath, single story home set on a corner lot in the highly sought after Spring Valley Lake Community is move-in-ready! 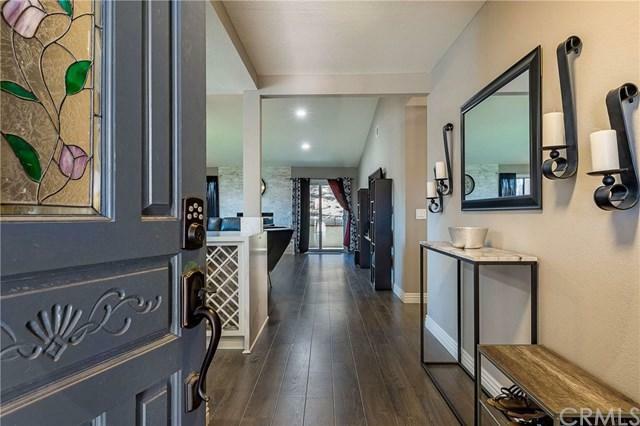 You will love the open layout, as well as the floor-to-ceiling, hand-placed stone fireplace, new laminate wood flooring and vaulted ceiling in the living room. The spacious kitchen, featuring an infinity edge quartz countertop, tile backsplash, large island, countertop seating, breakfast nook and wine fridge is an entertainer's dream! 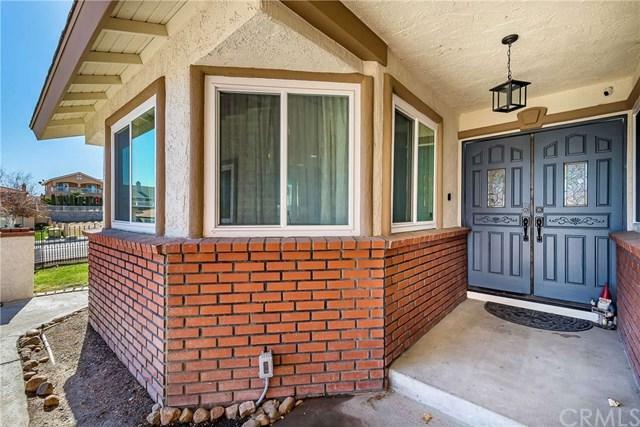 The oversized master This beautifully upgraded 3 Bed, 2 Bath, single story home set on a corner lot in the highly sought after Spring Valley Lake Community is move-in-ready! You will love the open layout, as well as the floor-to-ceiling, hand-placed stone fireplace, new laminate wood flooring and vaulted ceiling in the living room. The spacious kitchen, featuring an infinity edge quartz countertop, tile backsplash, large island, countertop seating, breakfast nook and wine fridge is an entertainer's dream! The oversized master bedroom boasts a walk-in closet and en-suite bathroom featuring separate shower and luxurious tub. The convenience of indoor laundry, RV/Boat Garage and being walking distance to Spring Valley Lake and Golf Course are unbeatable! Amenities include fishing, boating, tennis, a community pool, beaches, parks, golf (with membership), and a beautiful private lake! Listing provided courtesy of First Choice Mortgage, Inc. Listing information © 2019 San Diego MLS, Inc.